Buckle Made in Italy. 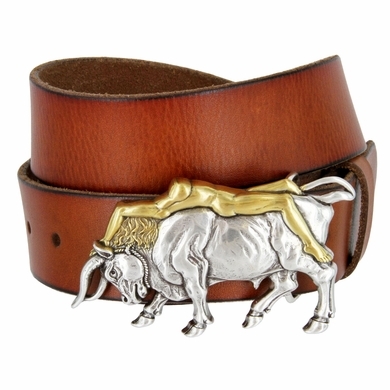 Material: Silver and gold plated zinc buckle cast from hand-engraved masters. Antiqued, hand-polished and lacquered for long-lasting beauty.